For the People. The American Civil War 1861-1865. 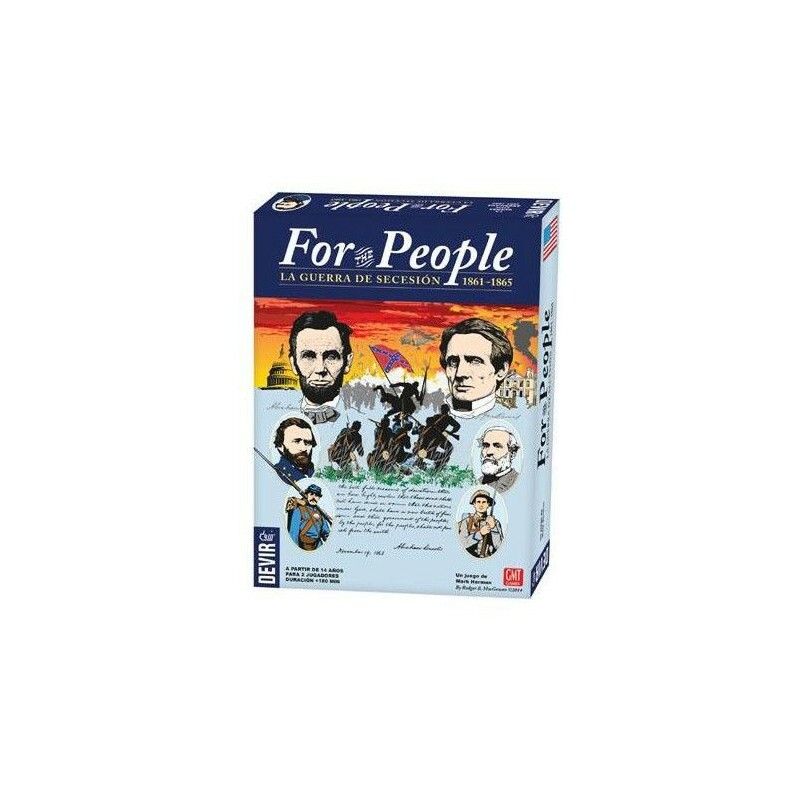 For the People is a grand strategy game of the American Civil War covering the conflict from Texas to Pennsylvania. 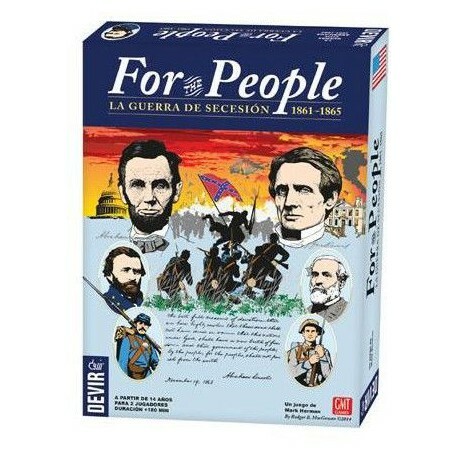 You take the role of either President Lincoln or President Davis and command the armies, promote and relieve generals, conduct amphibious assaults, dispatch cavalry raids, and even battle incompetency and political intrigue among members of your own cabinet.